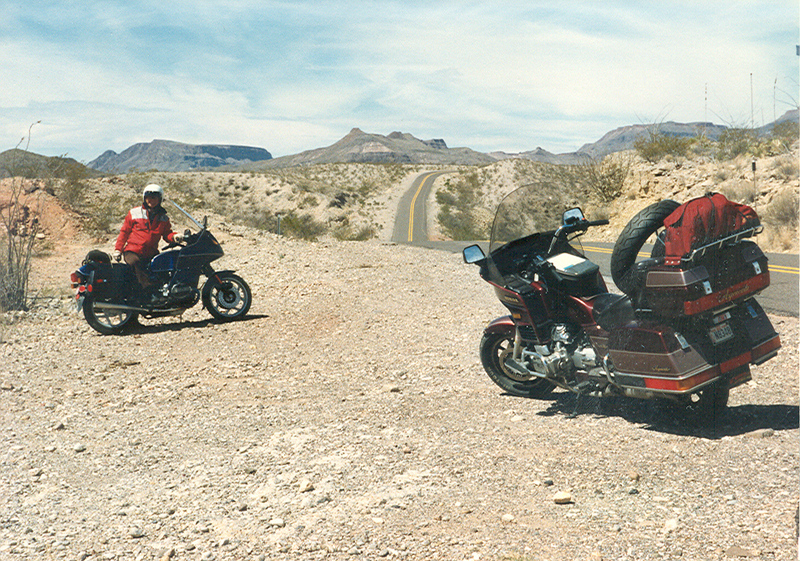 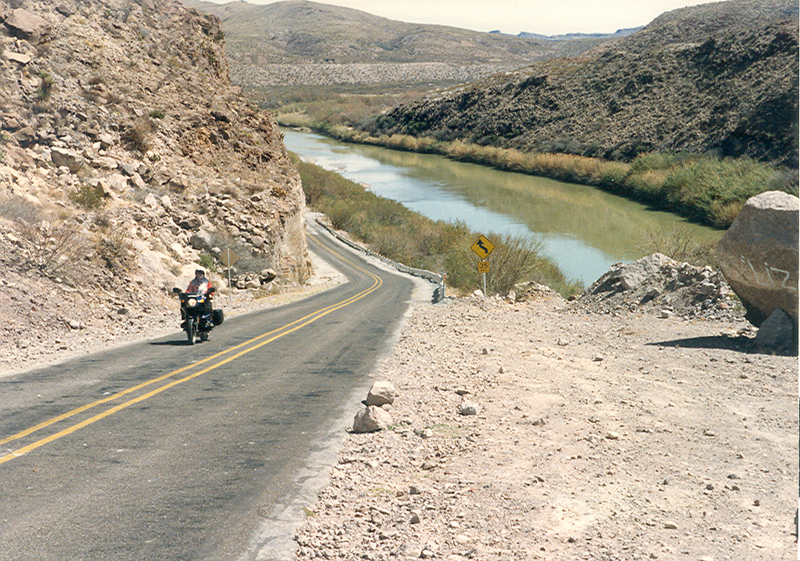 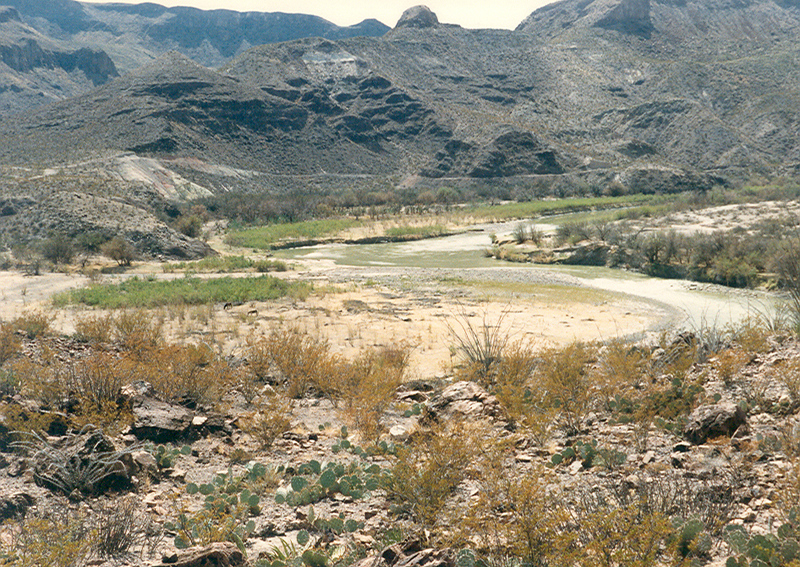 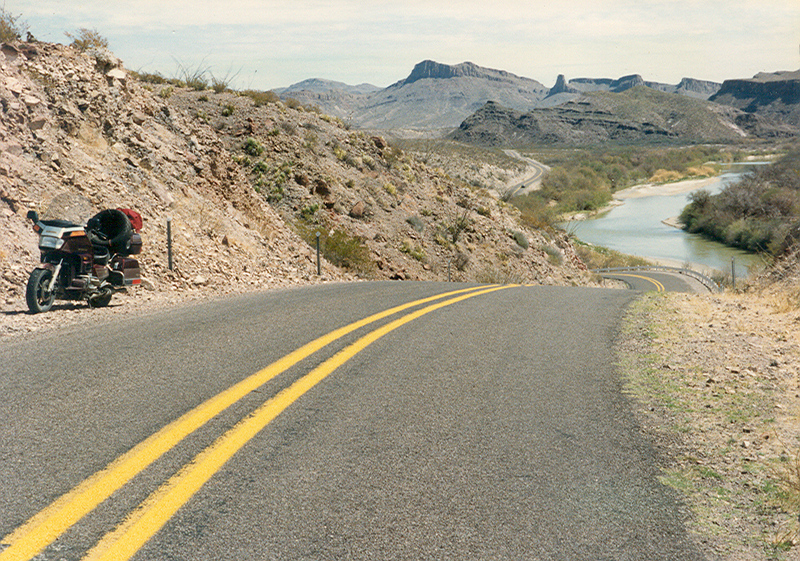 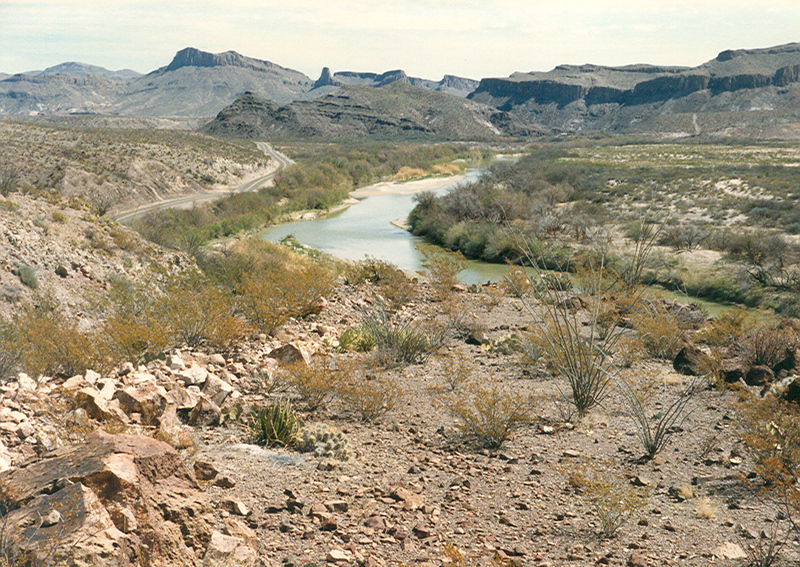 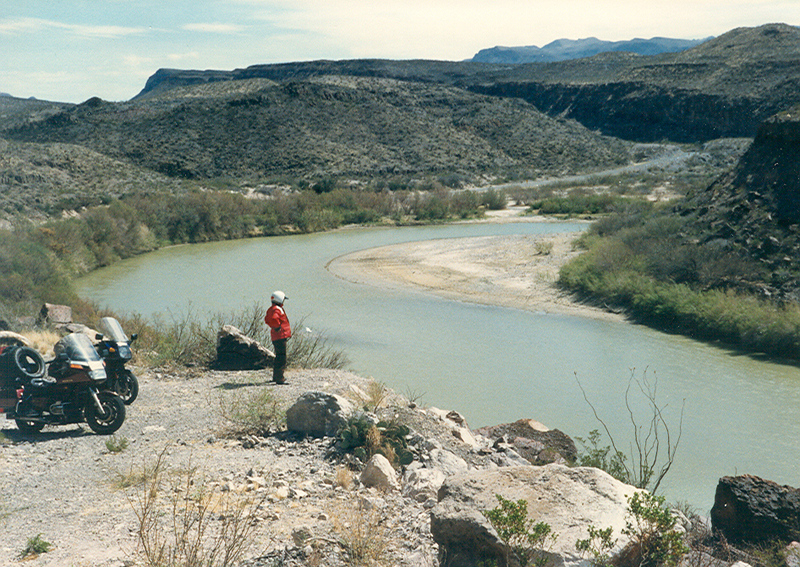 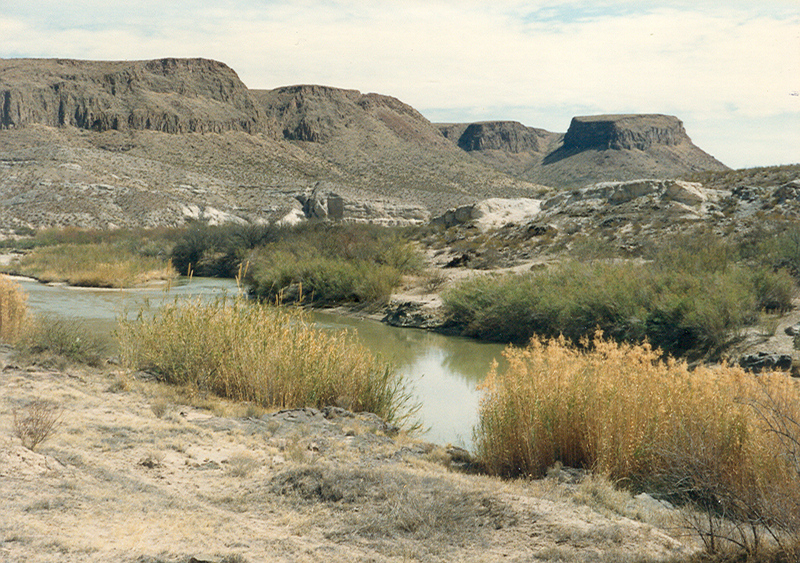 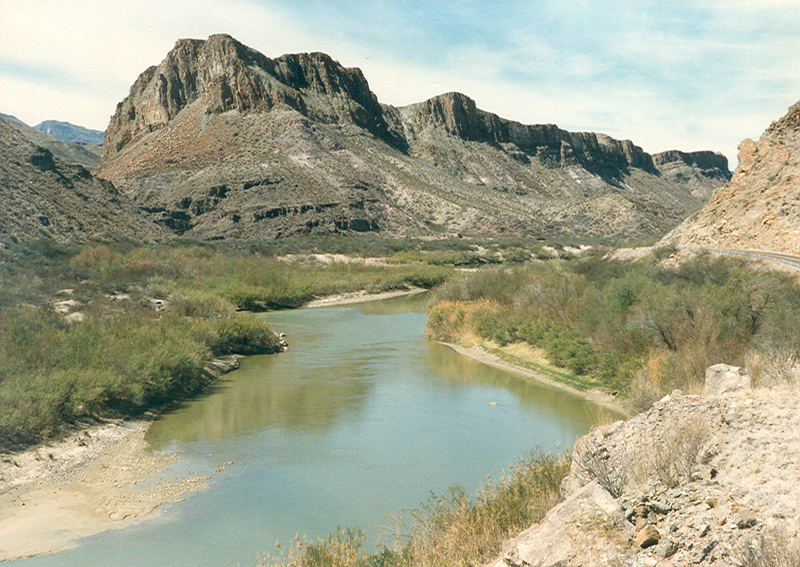 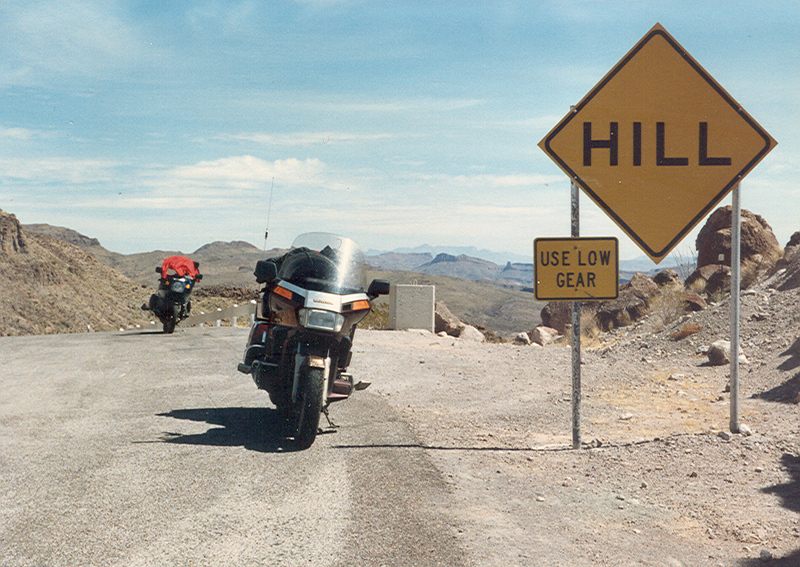 FM 170, a Farm to Market road in the Rio Grande Valley between Presidio, TX and Big Bend National Park is said to be one of the best motorcycle roads in the country. 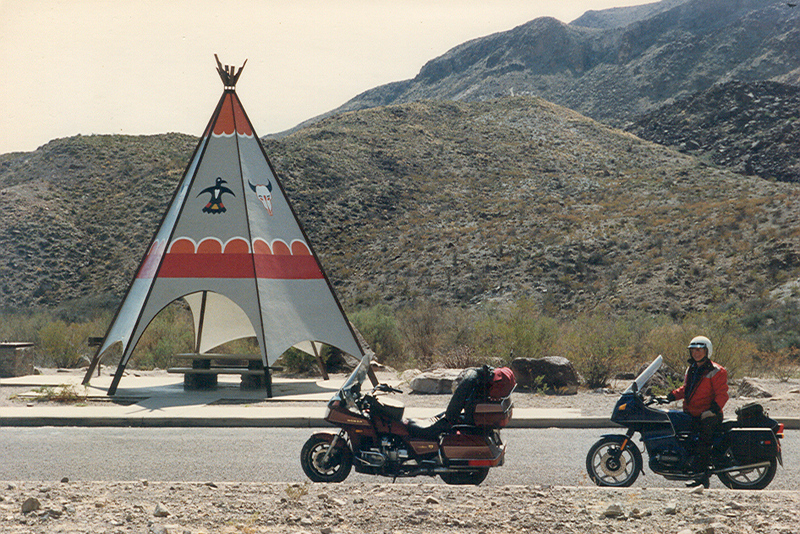 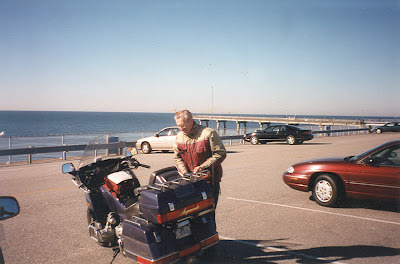 I rode on most of it in the 1980s while on my way from my home in New York to Daytona Bike Week in Florida. 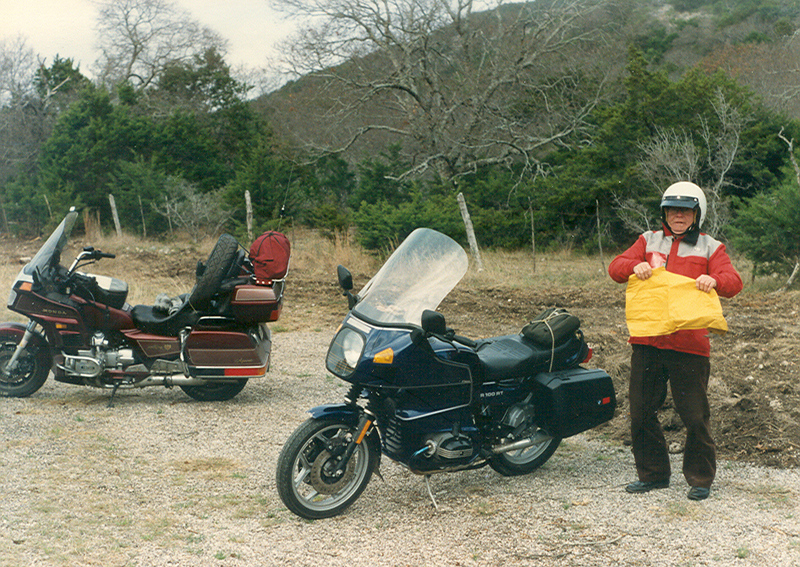 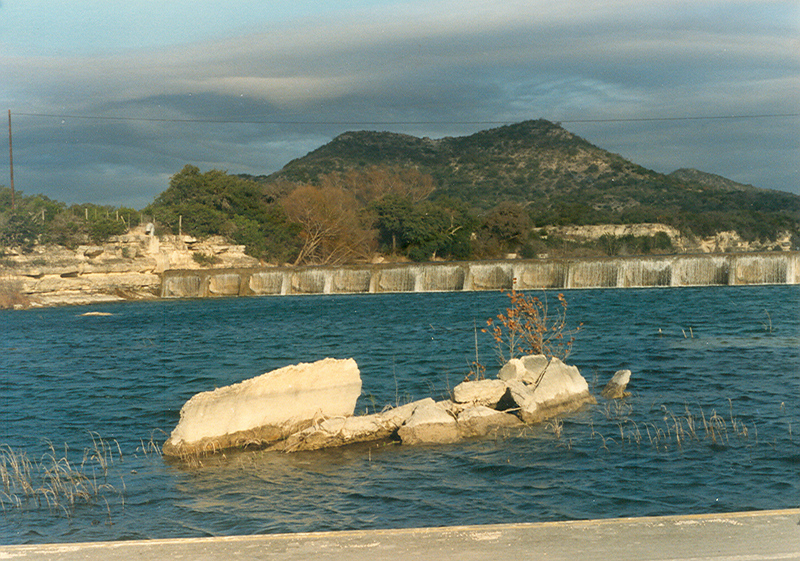 I arranged to meet my friend Ralph Spencer there and we spent a few days riding together in southwest Texas and the “hill country” north of San Antonio. 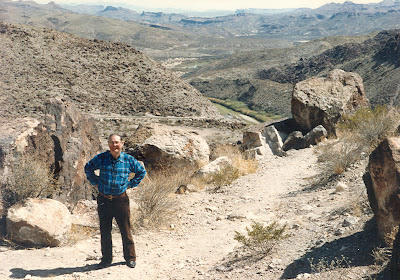 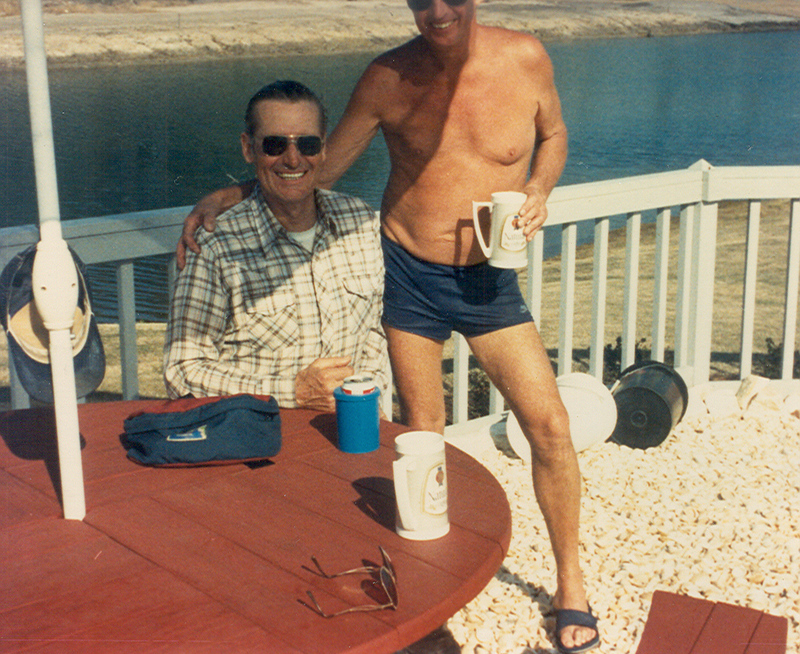 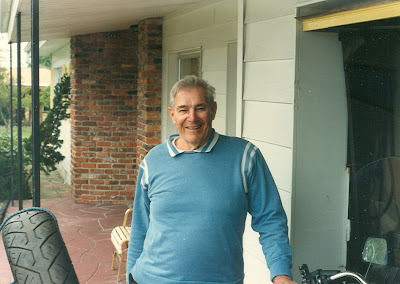 Ralph lived in Sun City, Arizona at the time. We enjoyed riding in the Rio Grande Valley and around the Ft. Davis area but we ran into some freezing rain later in the hill country, where the roads got treacherous. While on FM 170, we visited The Contrabando, a ghost town in Big Bend Ranch State Park, about 10 miles west of Lajitas. 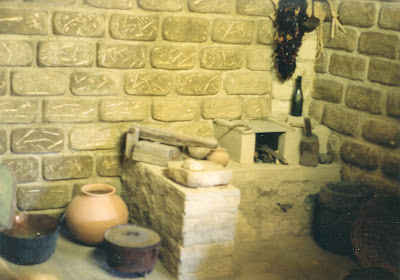 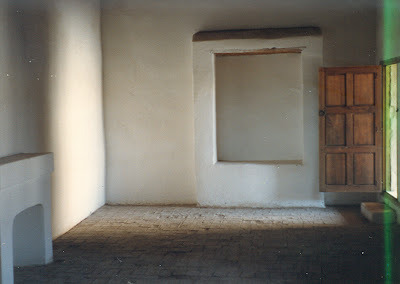 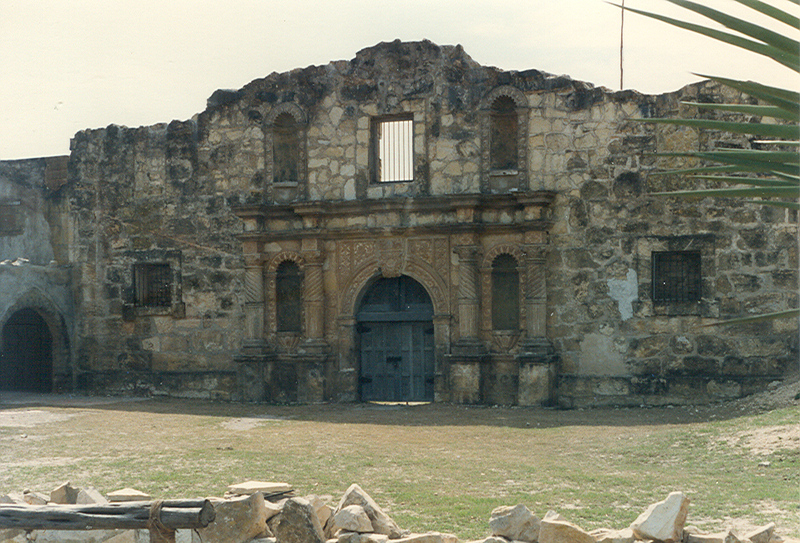 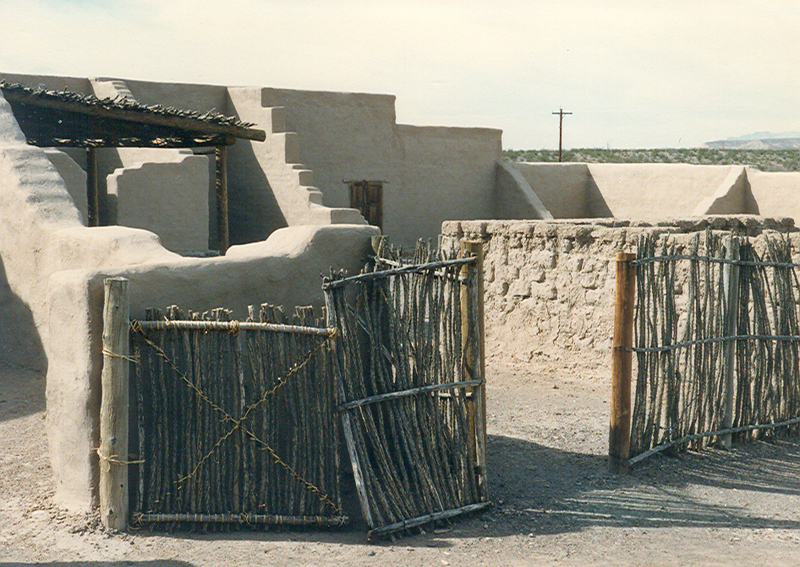 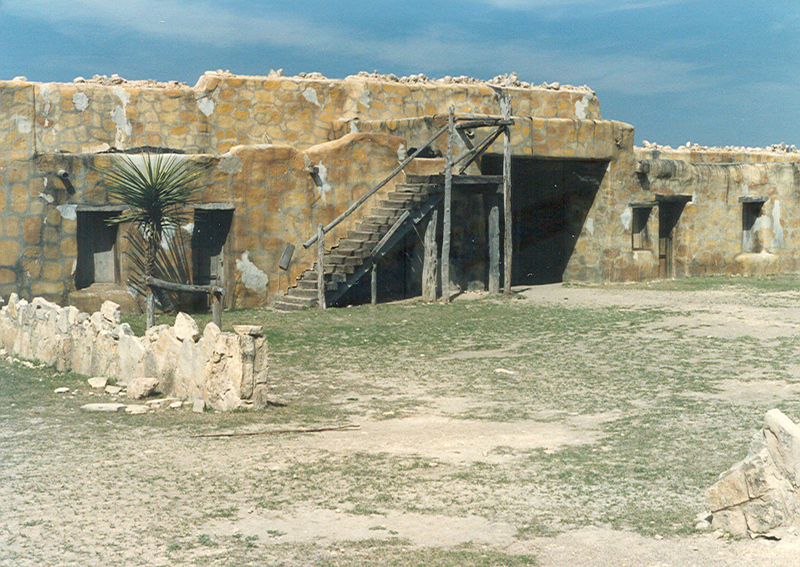 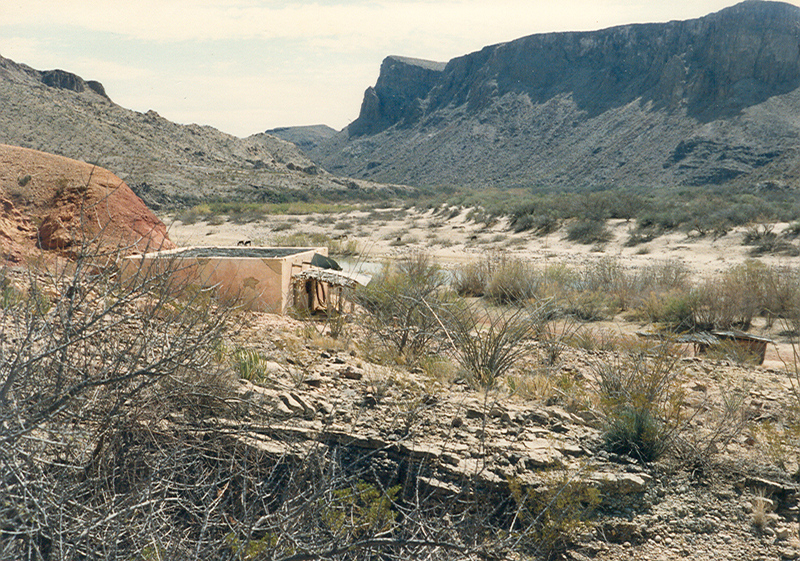 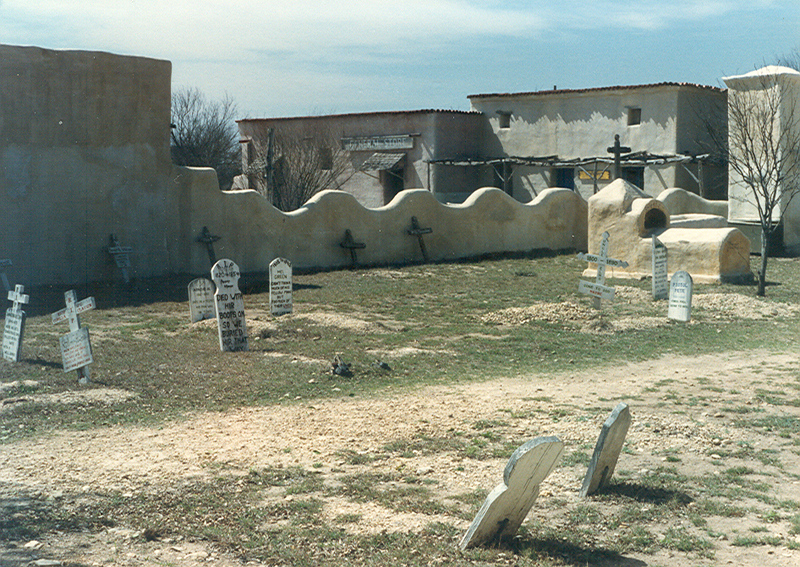 The Contrabando consists of an original adobe building and several later additions that became part of The Contrabando during its use as a movie set. 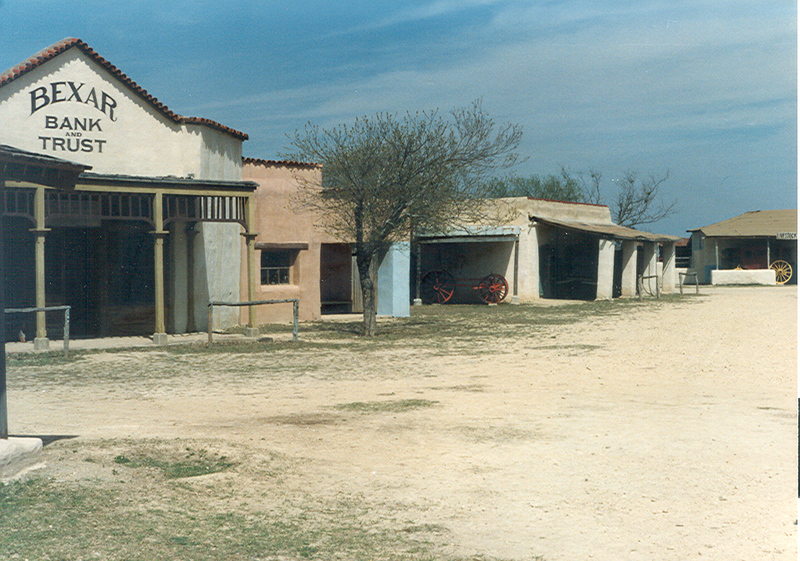 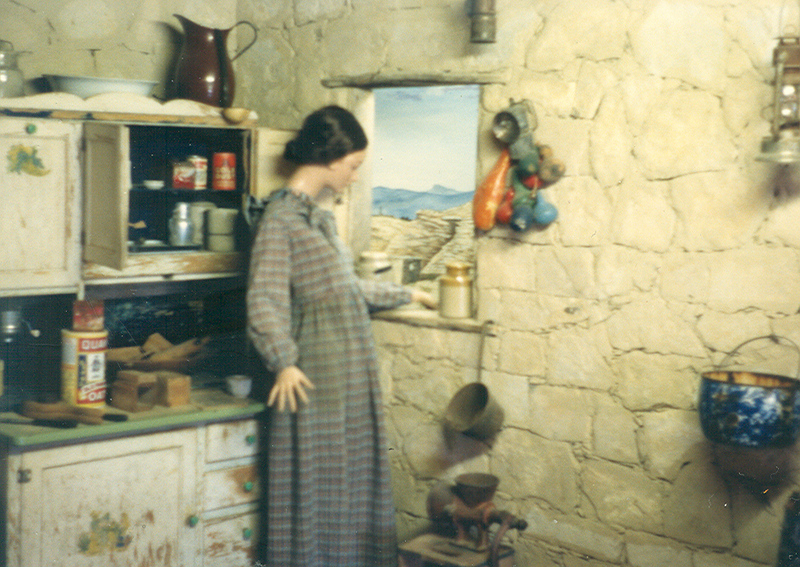 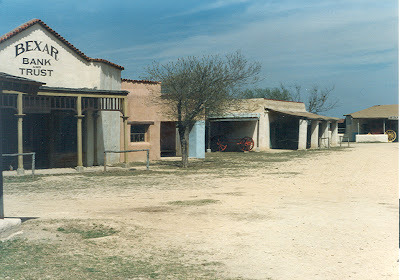 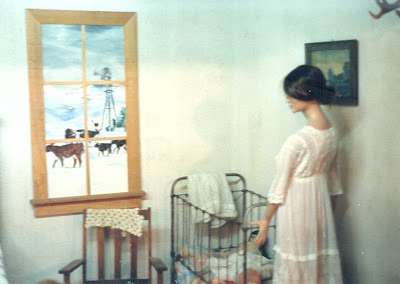 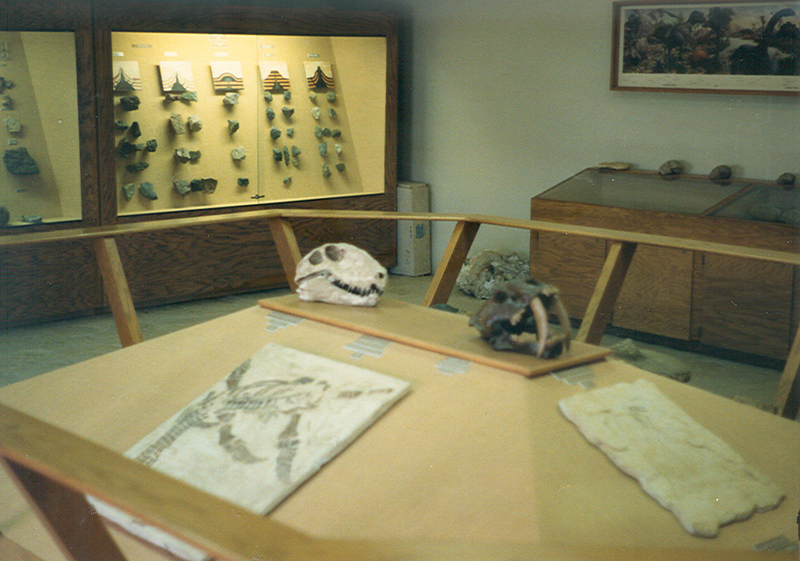 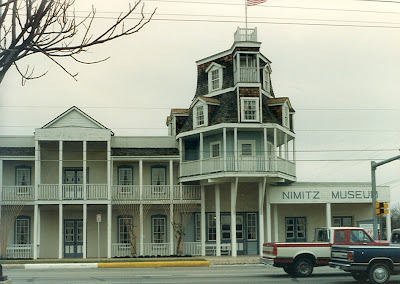 The set was constructed in 1985 for the film “Uphill all the Way,” and it has since been used in several other movies including “Dead Man’s Walk” and “Streets of Laredo,” both part of the overall Lonesome Dove series. 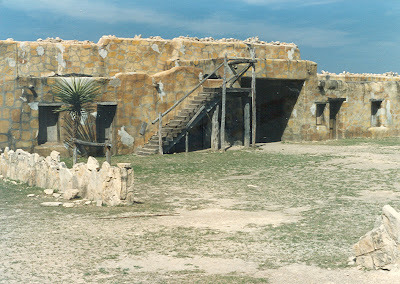 I recognized a few of the buildings from having seen both movies and the original miniseries. 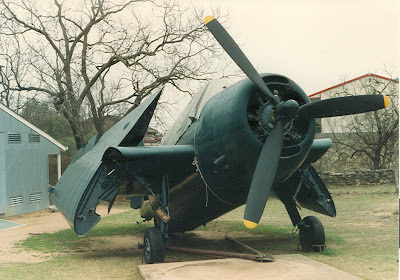 F4F Wildcat from early WWII. I visited the USS Yorktown (CV10) in Charleston, SC on my way home. 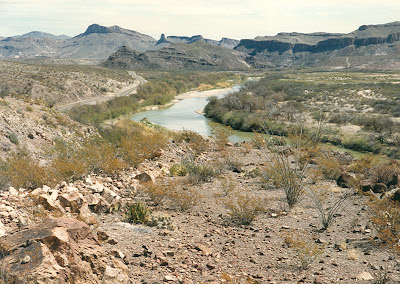 Nice site, found while researching FM 170 for drive from Lajitas to Presidio. BTW, the mid-wing fighter is the f4f Wildcat, the latter is correctly the F6F. 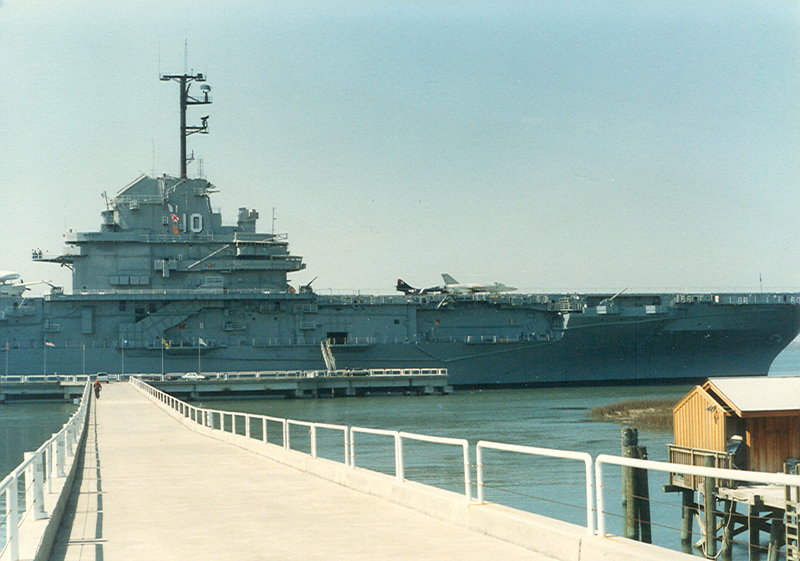 Yorktown is in Charleston, not Savannah.